This excerpt from Percy Bysshe Shelley’s “The Masque of Anarchy” was read by Jeremy Corbyn at the 2017 Glastonbury festival before an audience of thousands in what was in my opinion one of the most thrilling political events of last year. Corbyn’s message was about as subtle as a kick in the teeth: The people are many. Their oppressors are few. The masses can rise like lions and force their government to begin acting in the service of the people instead of the wealthy and the powerful. Easy, right? If you have an ostensibly democratic society in which leaders can’t just gun down anyone who steps out of line, and in that society you have an enormous populace whose needs aren’t being met by the small number of people in charge, a dynamic should theoretically be created where the sheer numbers of the masses can be used to force the powerful to help the people they are meant to serve. So why does that not happen? Why have wealthy plutocrats been given more and more control over the US government while only 39 percent of Americans could afford to pay for a $1,000 setback? Why is the US military budget approaching a trillion dollars a year despite having no actual enemies while thousands of US communities can’t even drink the water safely? Why are people dying of lack of healthcare while fortunes are spent dropping bombs on countries most Americans hardly ever think about? Why does Congress have a nearly nonexistent approval rating and a near-total incumbency rate? Why is the US government acting in direct contradiction to the will and interests of Americans? 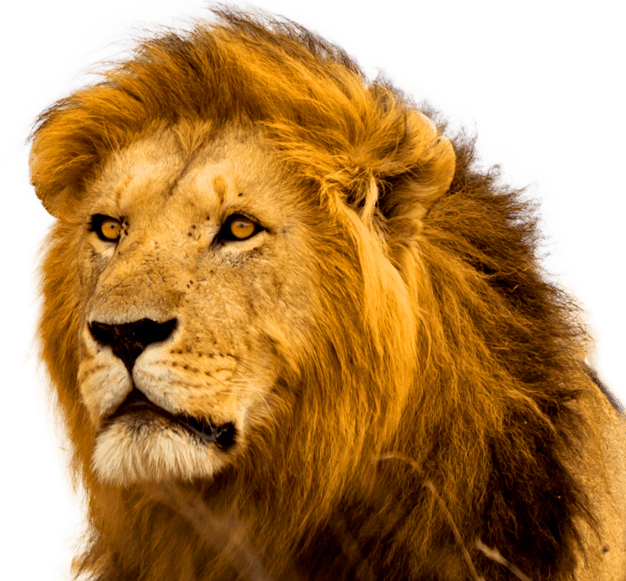 The people will only rise like lions when trust in the mass media propaganda machine has been weakened so severely that the spell is broken and truth has a chance to get a word in edgewise. They can only wake up when they aren’t constantly being lulled back to sleep. Is it because corruption is legal in America, and money in politics has given the wealthy many orders of magnitude more influence over US policy and behavior than ordinary Americans have? Sure, but why don’t the masses rise like lions to put a stop to that? Is it because America has the worst electoral system in the western world and a rigidly-enforced two-party system in which both parties collaborate in a good cop-bad cop routine to advance the interests of the plutocrats who own them both? That’s a major part of it too, but again, why don’t the people rise up and force it to change? Is it because with a political system where money translates directly into political power and a financial system where money rewards the sociopathic drive to do whatever it takes to get ahead, we wind up ruled by a loose coalition of immensely wealthy sociopaths who are naturally incentivized to keep the public poor in order to retain rulership? Absolutely! But why don’t the people use their numbers to force this obviously pernicious dynamic to change? Because they don’t want to, that’s why. Why don’t they want to? Because they’ve been propagandized not to. Mass media propaganda is the single greatest obstacle to meaningful change. Mass media propaganda is why things don’t get better and keep getting worse. Not corruption, not a two-headed one-party system, not foreign influence, not gerrymandering, not a garbage electoral system, not crooked politicians, not the stupidity of the public. Mass media propaganda. The fact that the same elite class which exploits the many for the benefit of the few also controls most of the media means that people can be manipulated into consenting to agendas which benefit the rich and powerful to their own detriment. The way people think, the way they vote, the way they divide themselves against one another, who they support, who they revile, what seems normal and what seems strange, all of these things can be tightly controlled by sprawling media corporations who are naturally incentivized to help create an environment which benefits the establishment that their plutocratic owners built their kingdoms upon. And this is exactly what happens. Career-minded “journalists” who espouse the establishment orthodoxies about capitalism, the two-party system, war, and the US intelligence community find themselves getting hired and ascending up the ladder, while those who think too critically and ask too many questions quickly find all decent career doors closed to them. 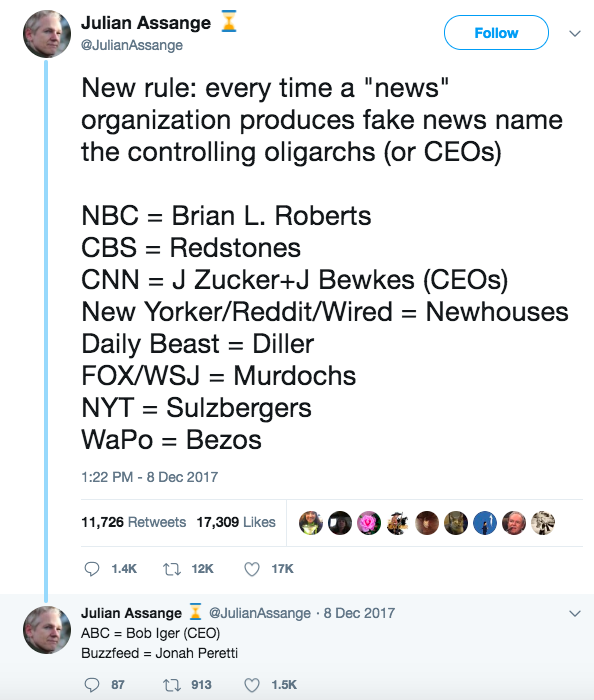 Reporters who toe the establishment line are hired by editors who toe the establishment line, who are overseen by executives who toe the establishment line, who are hired by corporate owners who benefit directly from the establishment paradigm. The machine absorbs those who advance the interests of its owners and rejects those who don’t. 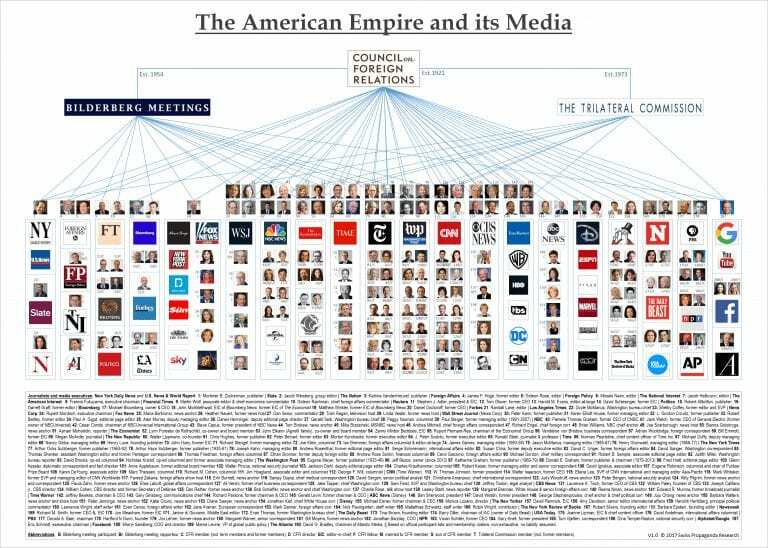 Establishment reporters who are ultimately owned by oligarchs form relationships with establishment politicians who are ultimately owned by oligarchs, and both work together to advance the agendas of the defense and intelligence agencies who are ultimately allied with oligarchs, often through the mediation of think tanks which are funded by oligarchs. The people are manipulated into allowing the oligarchs and their allies to do whatever they want. Click on this image for best resolution. The people will not rise like lions against war while the mass media propaganda machine is manipulating them into consenting to it. The people will not rise like lions for economic justice while Republicans are being manipulated by the mass media propaganda machine into believing that economic justice is against their interests while Democrats are manipulated into believing it’s not quite time yet. The people will not rise like lions against money in politics as long as the mass media propaganda machine is distracting them with nonsense. The people will not rise like lions against the fake two-party system while the mass media propaganda machine is convincing them that it is real. The people will not rise like lions against the corporatist oligarchy while the mass media propaganda machine is keeping them divided and fighting each other instead. So what can you do, as an individual? You can help weaken that trust. Expose the lies of the mass media propaganda machine wherever you see them to as many people as you can. Keep reminding everyone of the lies they sold us that we know about. Remind them how they helped lie us into Iraq, Libya, Vietnam, and Syria, how the Bezos-owned Washington Post ran sixteen smear pieces on Bernie Sanders in the span of sixteen hours at the hottest point in the Democratic primary, how CNN staged a fake, scripted interview with a seven year-old girl to sell interventionism in Syria. Remind as many people as possible as often as you can that these outlets are not to be trusted, using the strongest evidence that you can find. By throwing sand in the gears of the machine in this way, we can chip away at the trust and sympathy people have when consuming mainstream media until all the narratives they are trying to manipulate us with are treated with the same regard as the words of a known compulsive liar. Then the spell will be broken, and at last we’ll have a fighting chance at rising like lions against the few for the good of the many and fixing the ills that plague us without being manipulated into sedation. Then we can begin telling our own stories about what’s actually happening, rather than subscribing to the deceitful narratives of the powerful. We can begin creating a new world out of truth and leaving this old world made of lies behind us. We will abandon the trajectory that these omnicidal, ecocidal manipulators have us on, and turn toward life and beauty instead. 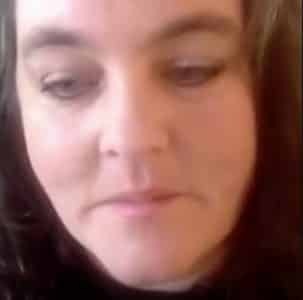 I wonder if Caitlin Johnstone has read Taking the Risk Out of Democracy: Corporate Propaganda vs. Freedom and Liberty by Alex Carey, another insightful, progressive Australian. The 1997 edition I read has a Forward by Noam Chomsky. Highly recommended.